470.00 sqft. 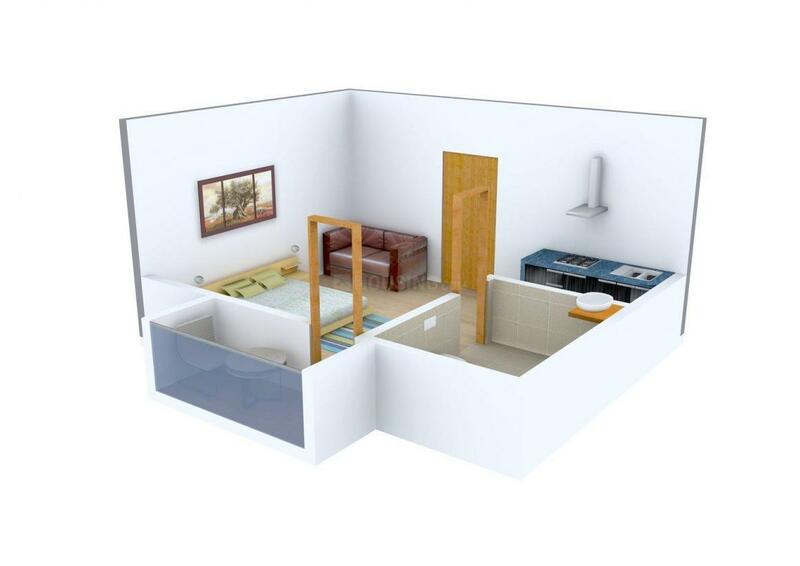 - 932.00 sqft. Set in a charming backdrop, Glory Meadows is an ideal spot to call home. With serenity inside your abode and simplicity gracing your every step, you can’t help but marvel at this creation made out of concrete. With not just bricks and a steel frame holding the infrastructure holding the building up but, care instilled for the ones who would reside here by the creators makes this place a wholesome sanctuary. With top of the line niceties infused in this art of a residence, it appears that the residents are living in treasure chest full of all things precious. With furnishings representing expensive lace adorning a gown, every inch of this boutique of excellence can impress even the most demanding of individuals. 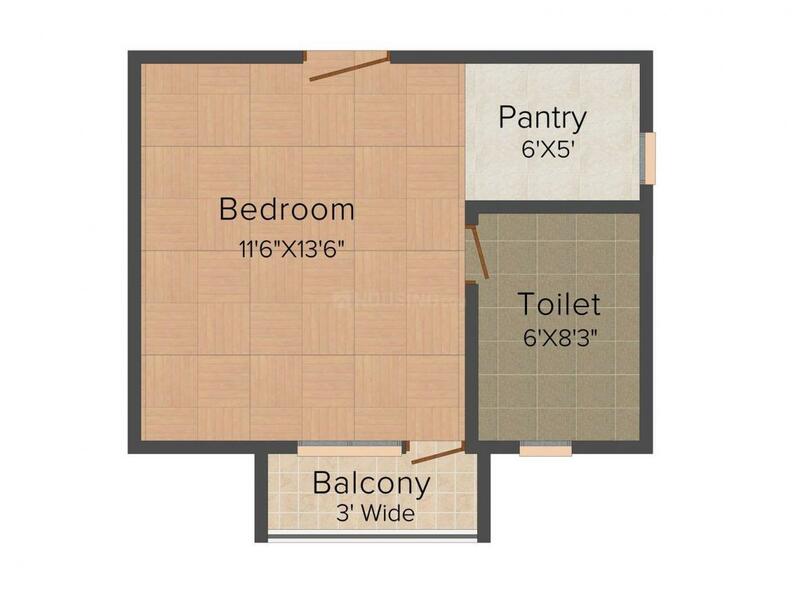 Carpet Area : 423.00 sqft. Daganheri is an upcoming locality in Rajasthan. The nearby localities are Banbeerpur, Karampur, Tapukara, Ladiya and Burera. 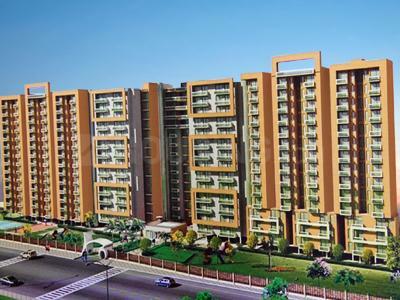 The Alwar – Bhiwadi Road that intersects the locality, connects the place effectively with adjoining areas. Due to its very close proximity to Banbeerpur, several industries and commercial hubs like Veekay Polycoats Limited, G Tekt India Pvt Ltd, Bestex MM India Pvt Ltd becomes easily accessible from here, which in turn has prompted many people to migrate here. Also, the railway stations of Karnawas, Majri Nangal, Khalilpur and Rewari can be reached at brief driving distances from here that links this locality well with adjoining areas. Genesis Mall, Capital Mall, BB Mall and V Square are some of the shopping hubs in the nearby areas from Daganheri that allow the inhabitants to spend their weekends in pleasure. Presence of reputed educational institutions, great connectivity links and affordable housing solutions has rightly established Daganheri as a preferred Real Estate destination. 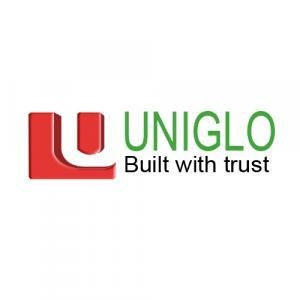 Sun Uniglo Group is a well-recognized name in the real estate sector. With an eye to build all things grand, they are sculptors of the infrastructural market. Their focus is on quality rather than quantity to meet the mind state of their customers. They have dedicated themselves to strongly position the group in the realty market.In addition to their impressive portfolio they have also ventured into different spheres of the real estate market. The group has crossed milestones in their years of existence; they also take high pride in serving the customers with excellence over the period of time. Coupling the latest development in technology, they have constructed spectacular spaces to elevate the residential standards of the investors from all spheres of life.